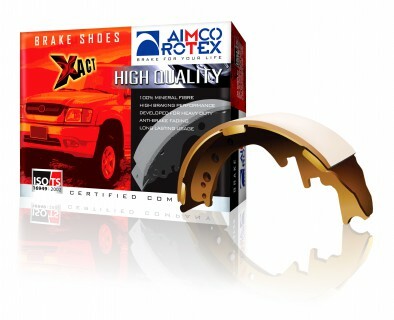 PROVIDE EXCELLENT BRAKING PERFORMANCE ANTI BRAKE FADING AND DURABILITY. 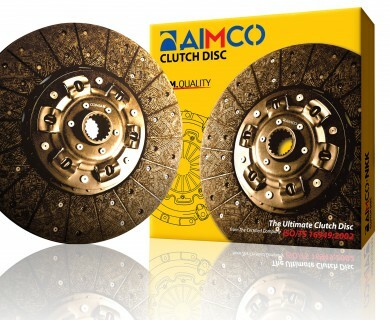 A JOINED BUSINESS WITH JAPANESE COMPANY TO PRODUCE OEM CLUTCH DISC QUALITY. 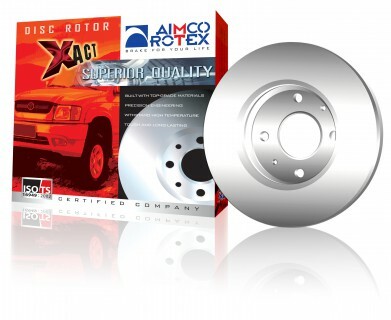 PREMIUM QUALITY ASBESTOS FREE CLUTCH FACING. 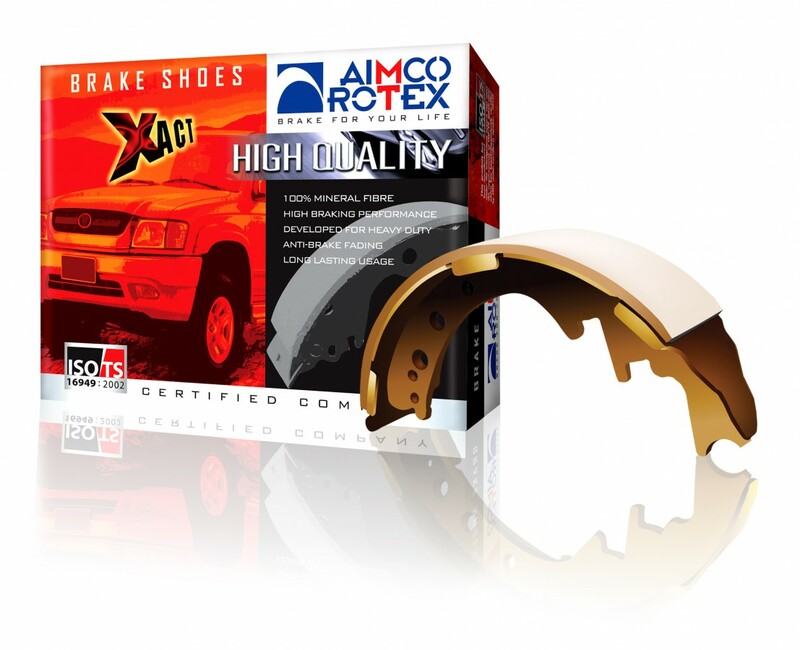 OFFER HIGH FRICTION WITH GOOD RESISTANCE TO FADE AND WEAR. HIGH ROTATIONAL SPEEDS, ESPECIALLY UNDER HEAVY DUTY CONDITIONS. - TORSION SPRING SELECTED TOP GRADE SPRINGS FROM JAPAN. CAN WITHSTAND OVER 1.5 TIMES OF THE ENGINE TORQUE. PASSED SEVERAL TESTS AND MORE THAN 1,000,000 TIMES. - SUB PLATE A FRONT PART THAT PRODUCED FROM TOP CUT QUALITY STEEL. 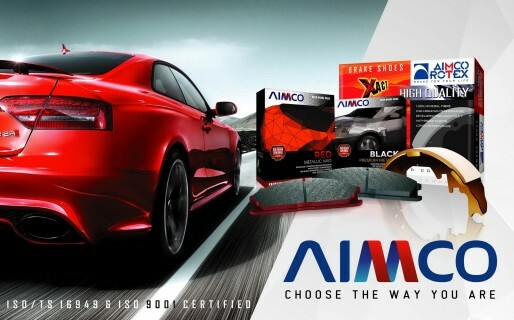 OFFER THE TOUGHNESS AND HIGH PERFORMANCE PER CAR MANUFACTURER'S STANDARD. - HUB A PIECE OF STEEL THAT PASSED THROUGH CRITICAL PROCESS. HEATED OVER 1,250 c. TO RECEIVE THE TOUGHNESS AND STRONGEST. EVERY HUB WAS INSPECTED FOR AN ACCURACY TO MEET THE INTERNATIONAL REQUIREMENTS. MANUFACTURE FROM THE HIGHEST STANDARD. CNC SYSTEM WAS IMPLEMENTED PER JAPANESE STANDARDS JIS:04421. SURFACE MOOTHNESS PRECISELY AT 6.3 MM. NO MORE WOBBLING AT ANY POINT. CASTING WITH THE NEWEST TECHNOLOGY. BY USING STACK MOLD PROCESS CAUSED THE PROPER DENSITY AND MADE OUR PRODUCT STRONGER THAN THE OTHERS. NO TINY HOLES OR CRACKS. RADIO SCOPIC INSTRUMENT WAS USED ON INDIVIDUAL FOR FINAL QUALITY INSPECTION. MAXIMUM SAFETY. SAFETY PREVENTIVE MANAGEMENT WAS CAREFULLY MAINTAINED. CHAMFER PROCESS ON ALL CONNECTION POINTS TO PREVENT FROM CRACKING UNDER HIGH TORQUE. NO SHARPEN AREA FOR YOUR SAFETY. SCORCHING PROCESS ON EACH PIECE TO REASSURE A BETTER SMOOTH OPERATION WITH DISC PADS.